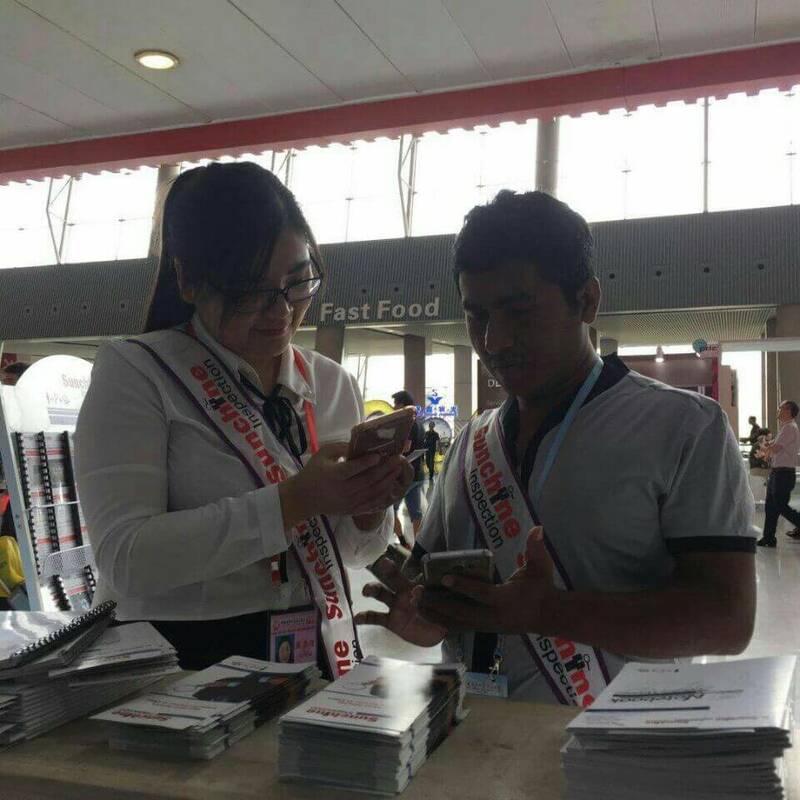 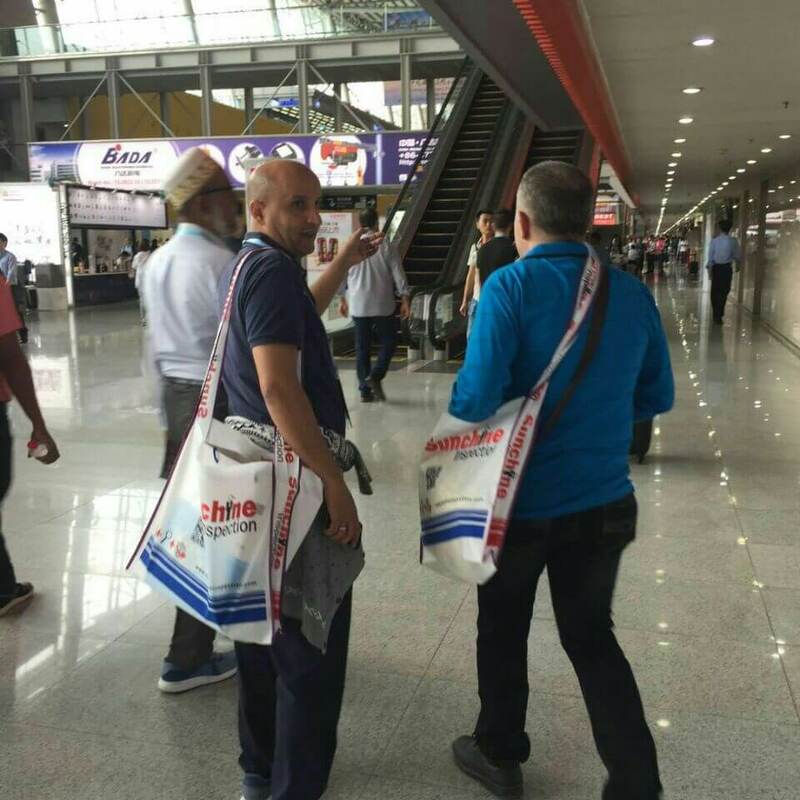 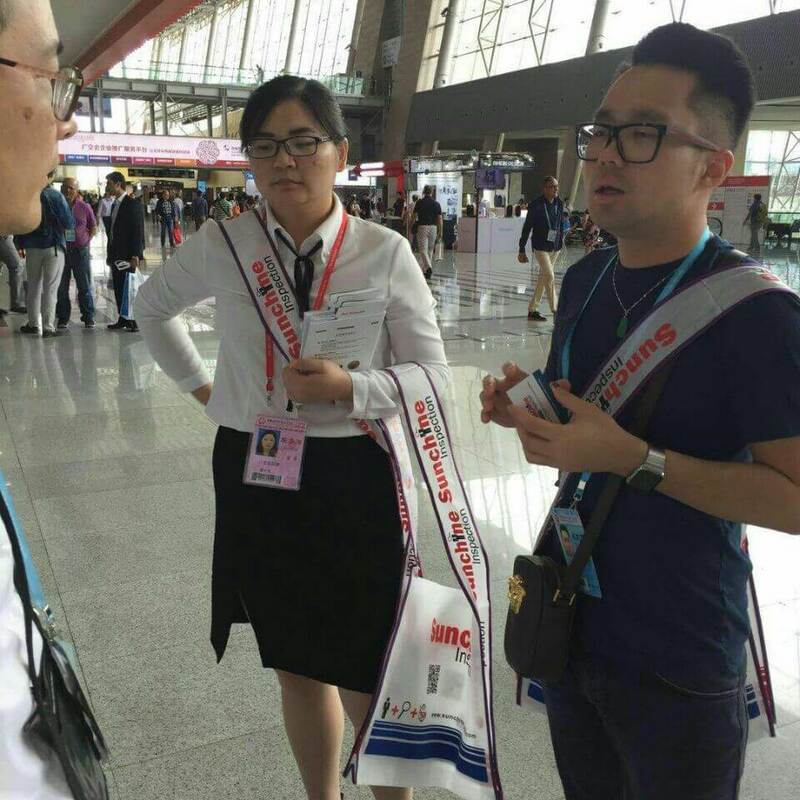 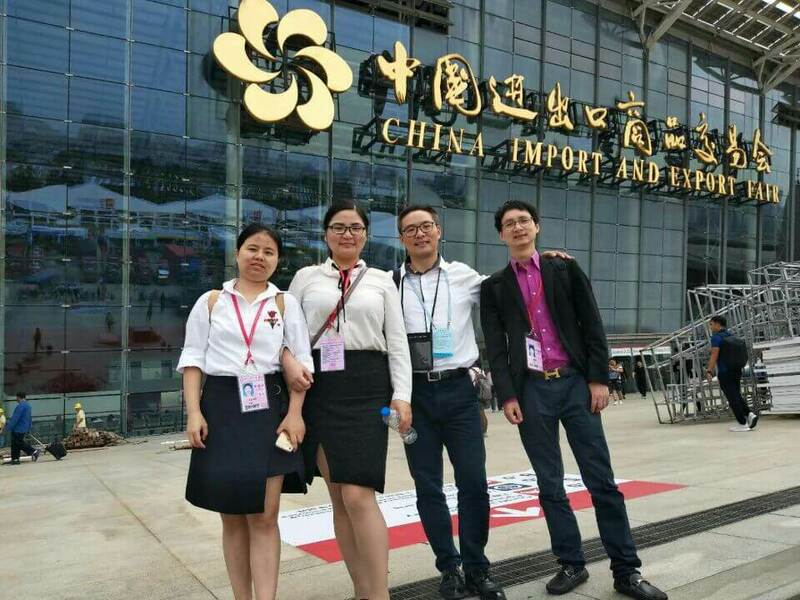 We warmly celebrate the end of the first phase of the 122nd Canton fair. 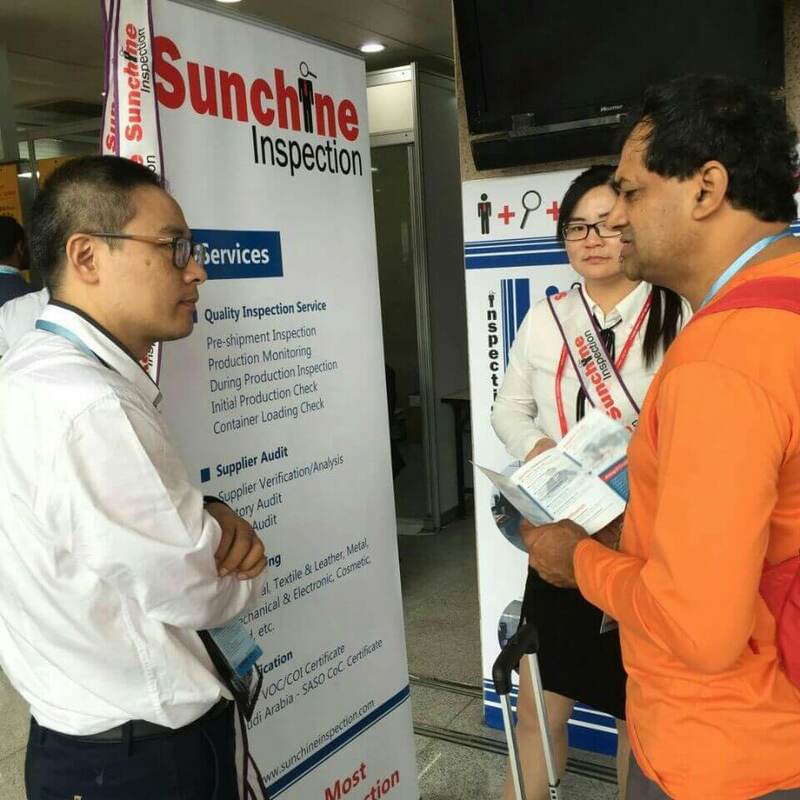 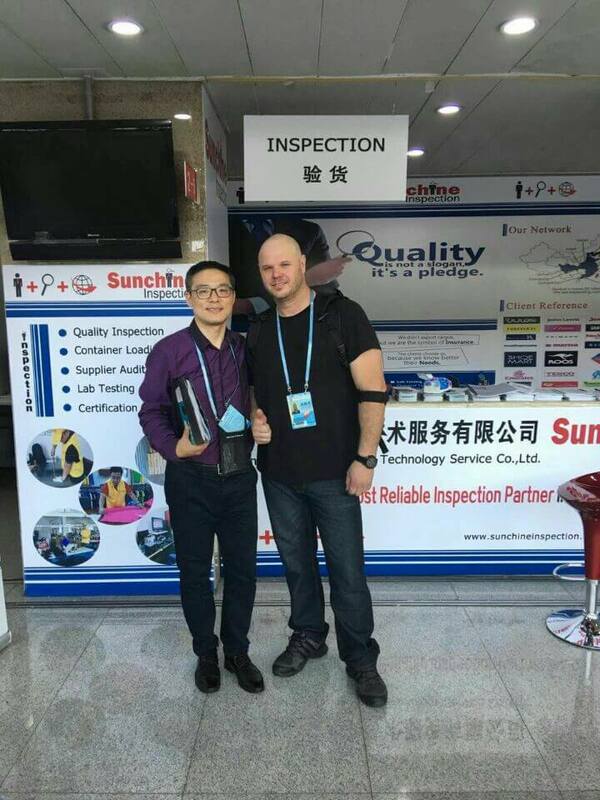 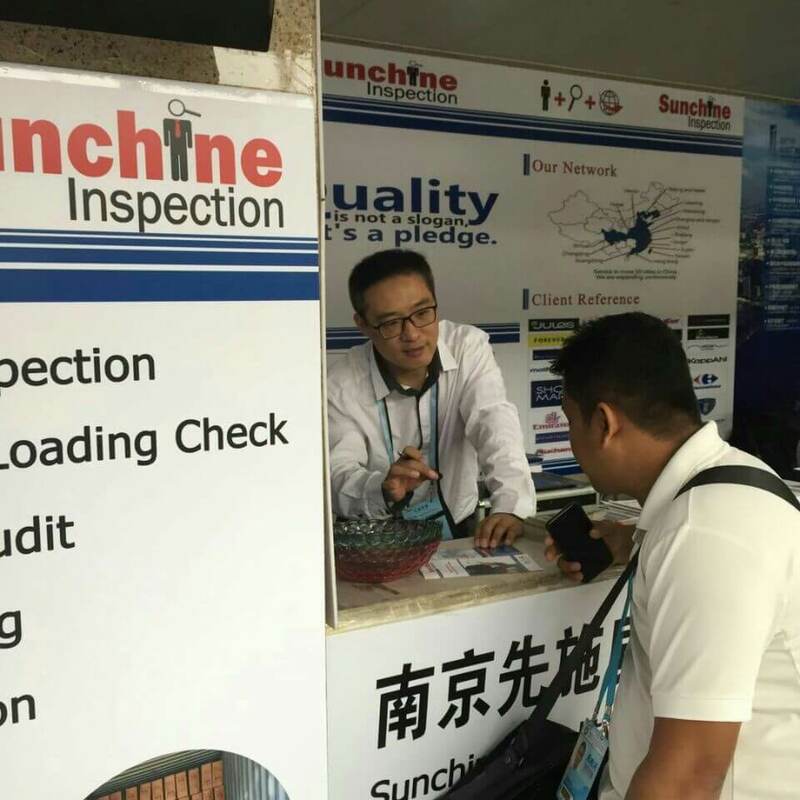 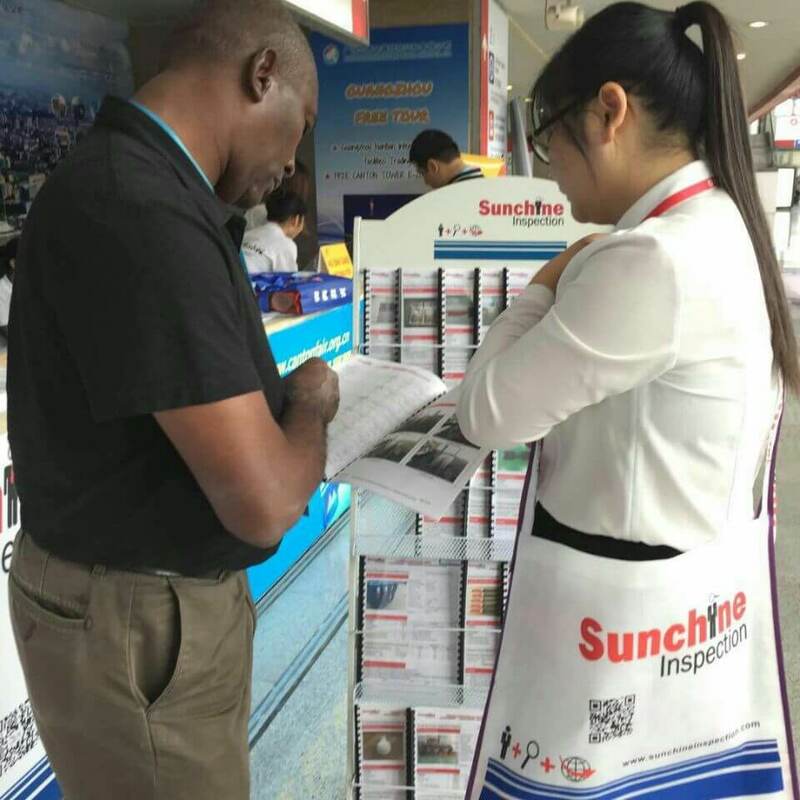 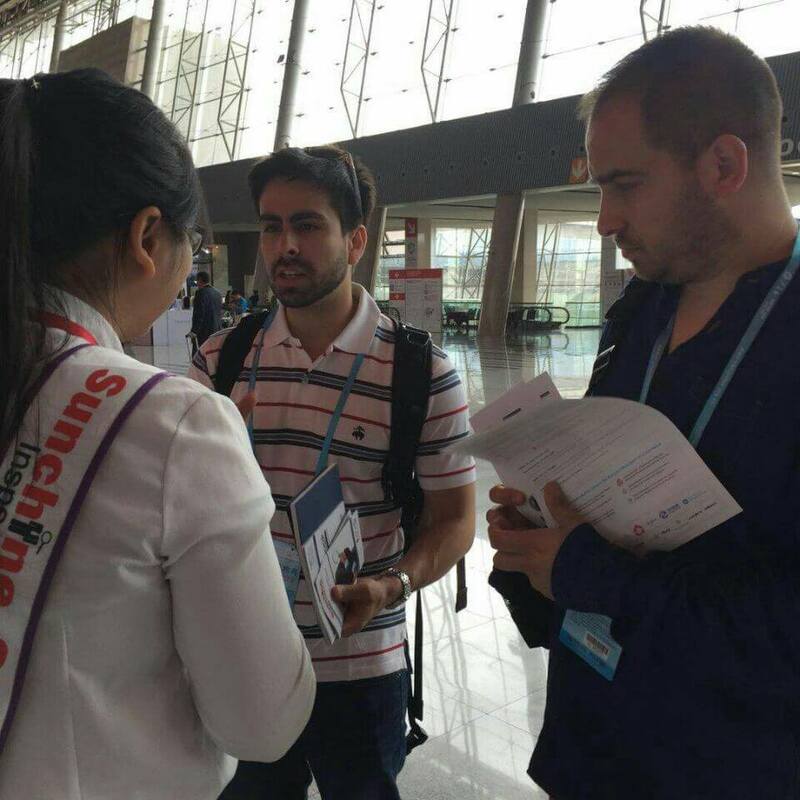 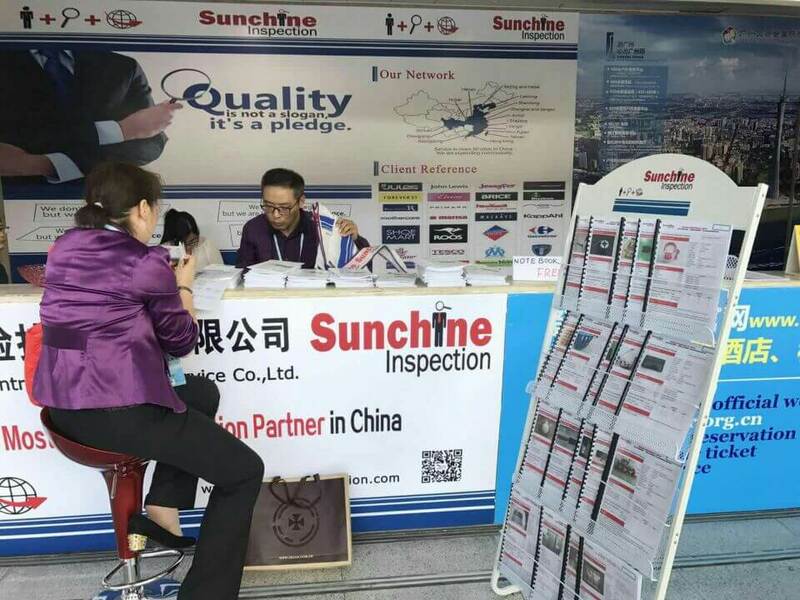 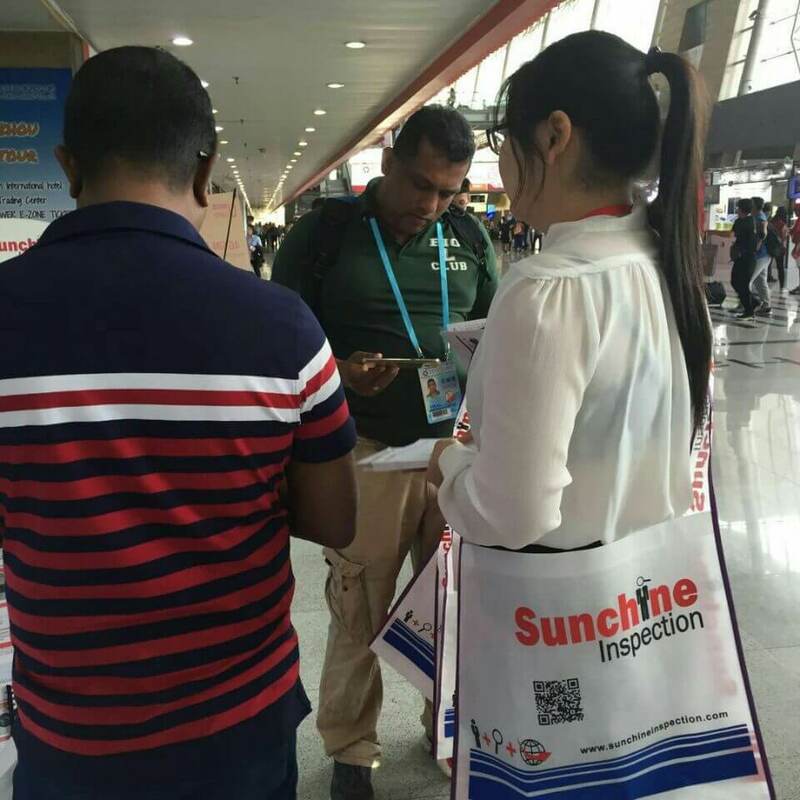 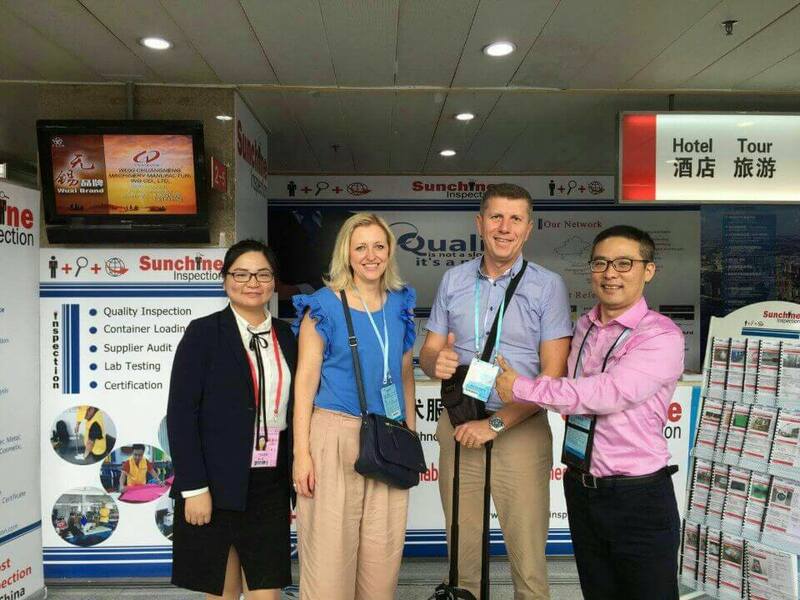 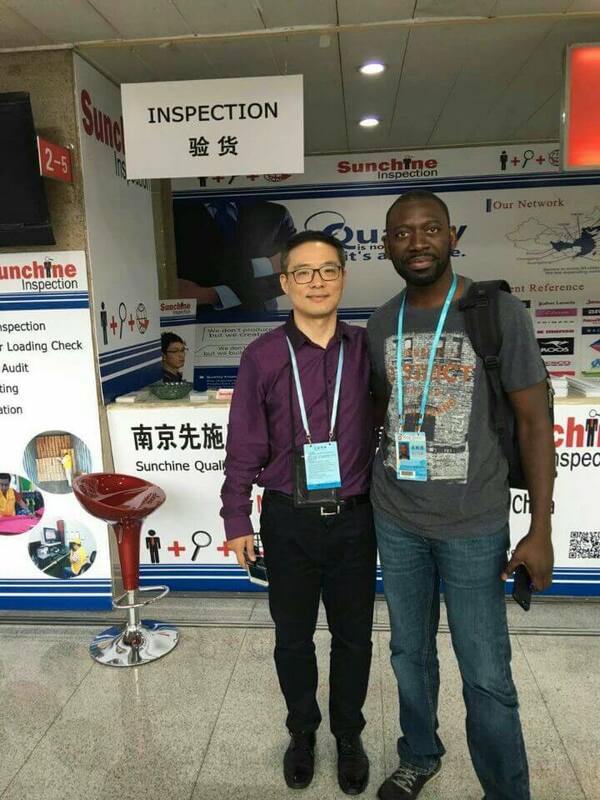 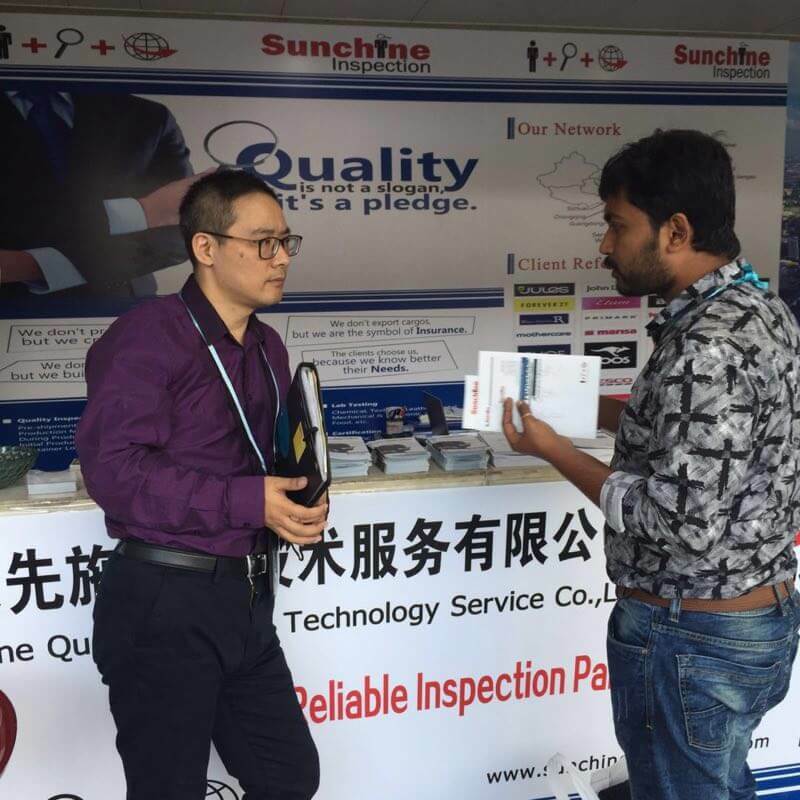 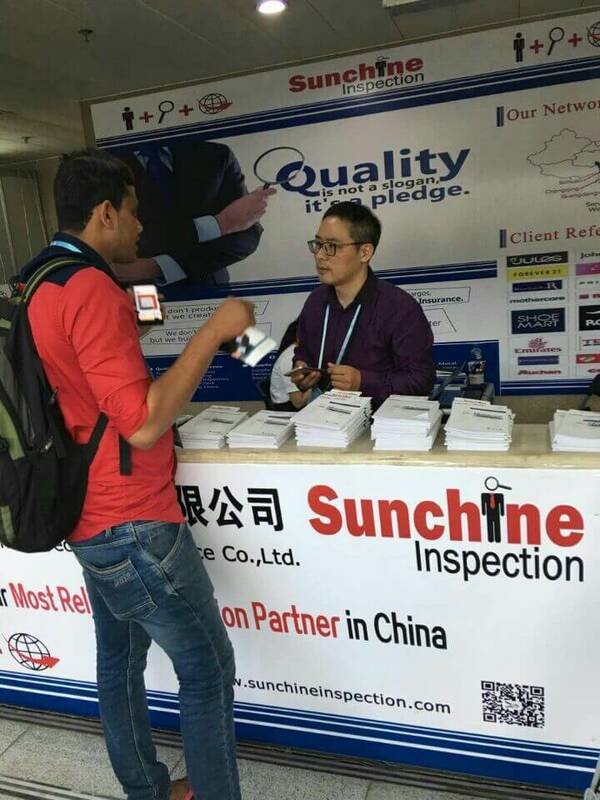 Sunchine is looking forward to meeting you at the second phase. 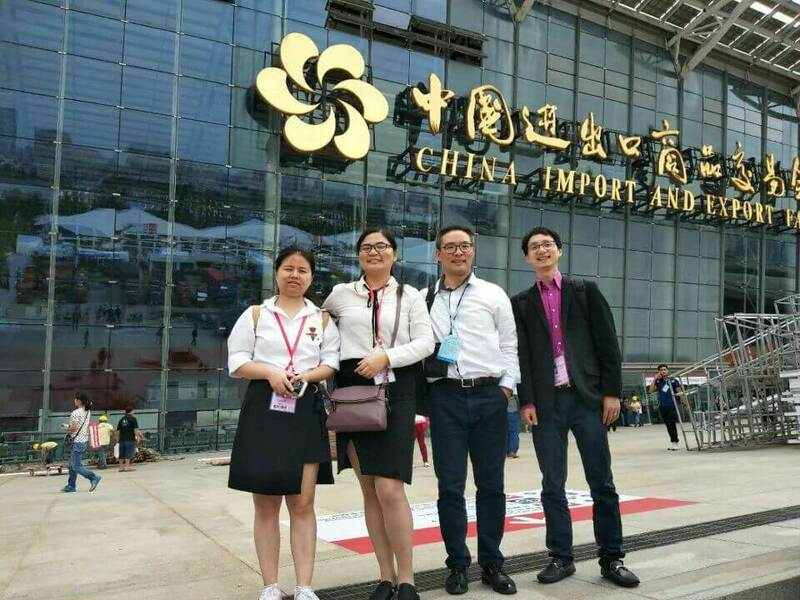 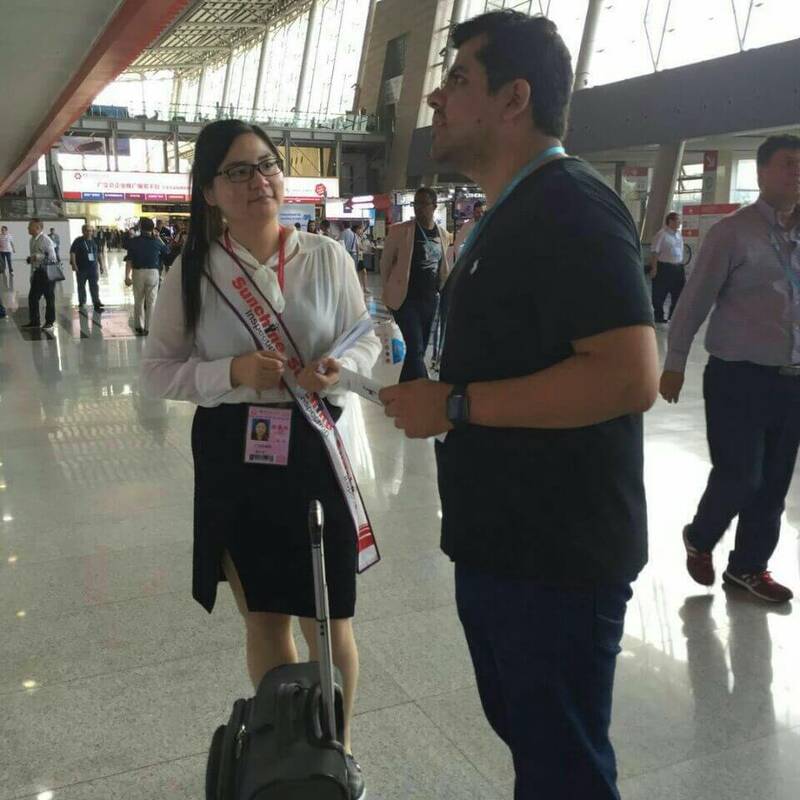 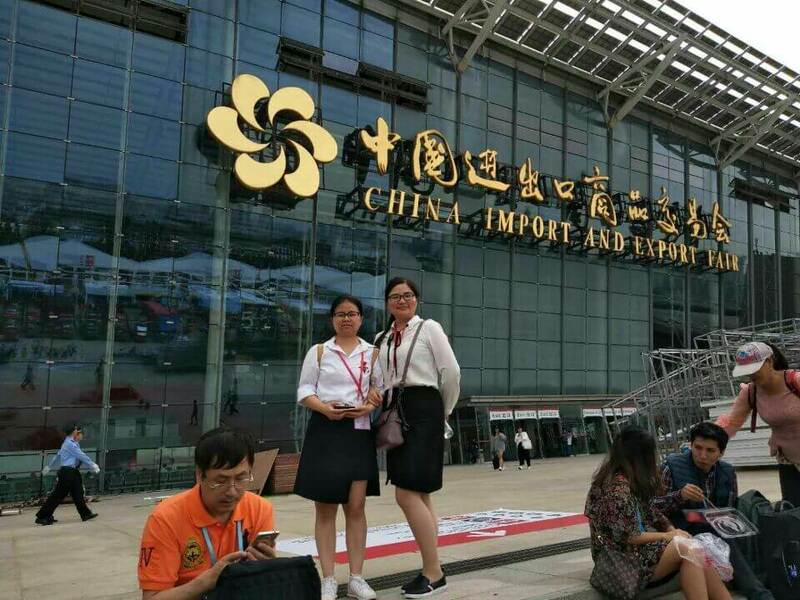 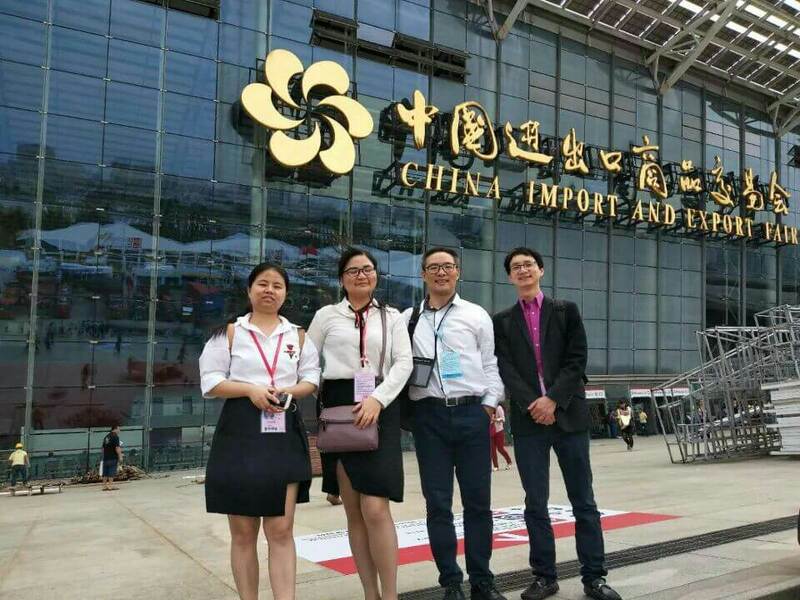 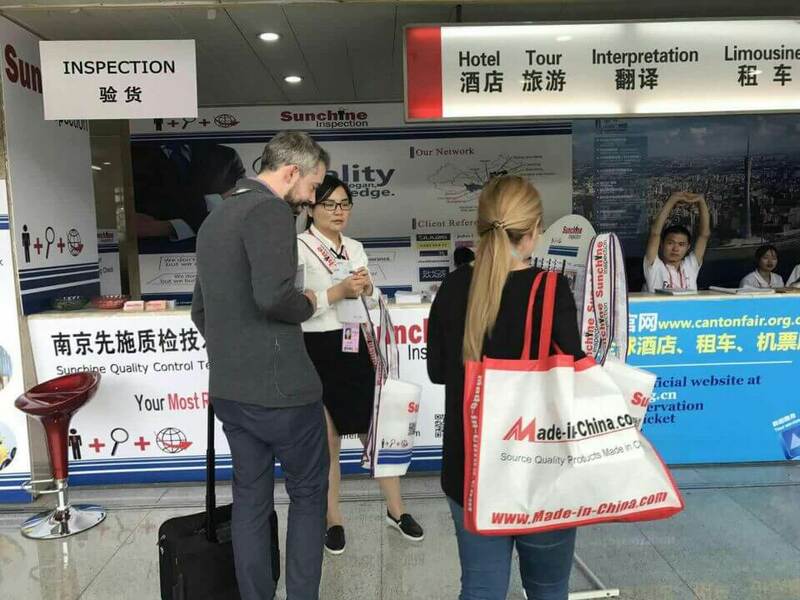 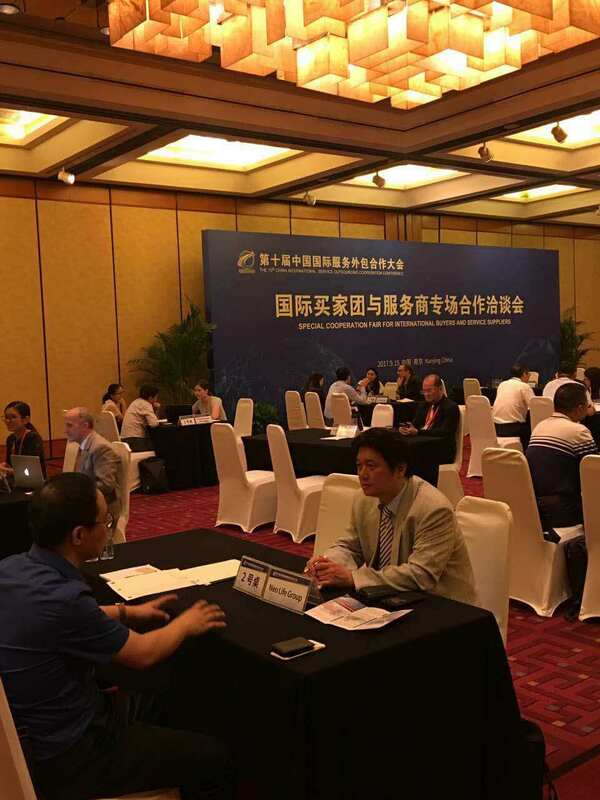 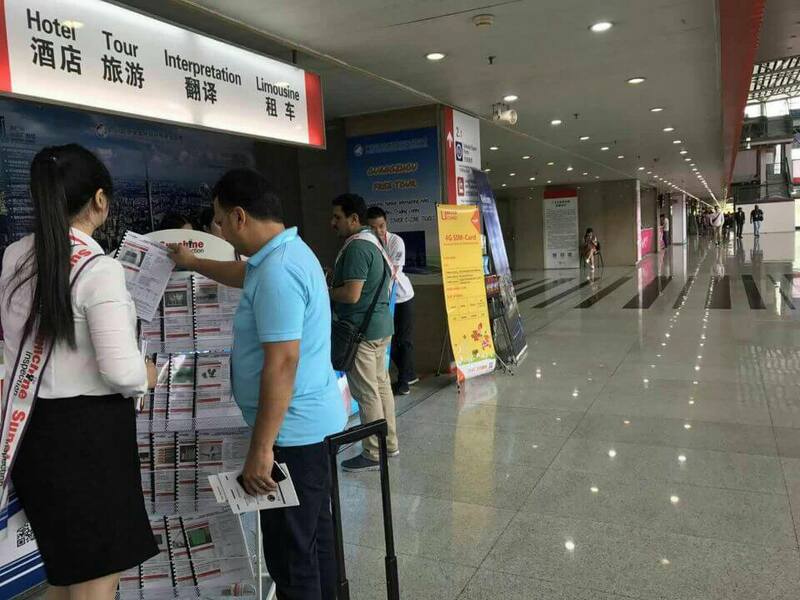 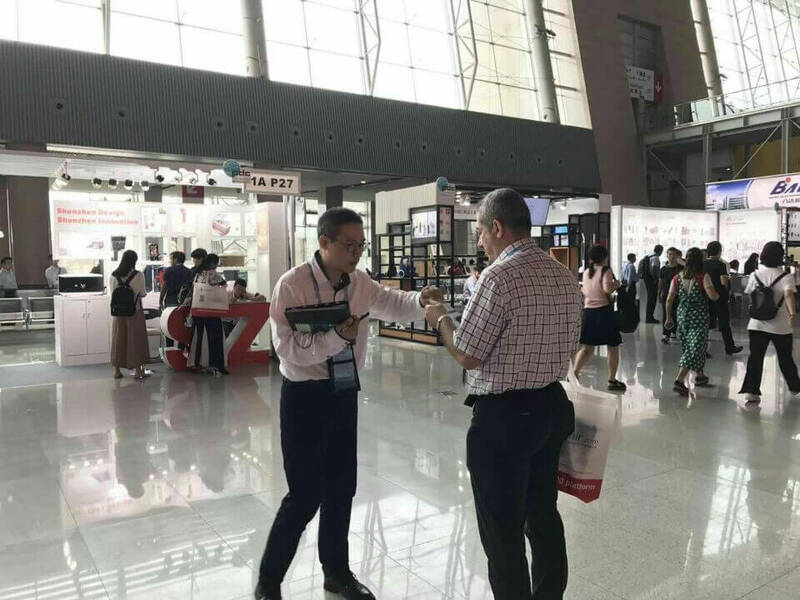 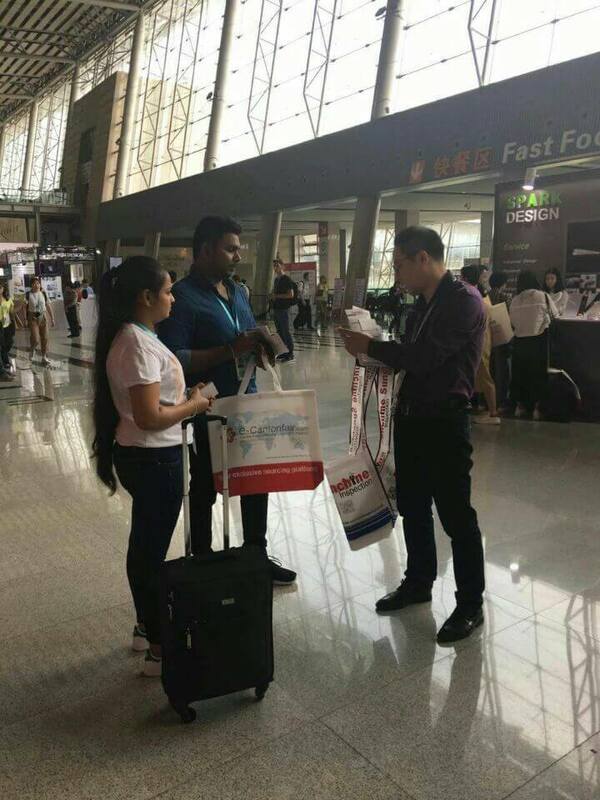 The tenth China International Service Outsourcing Cooperation Conference (CISOCC) kicked off in Nanjing, the capital of Jiangsu province, on Friday. 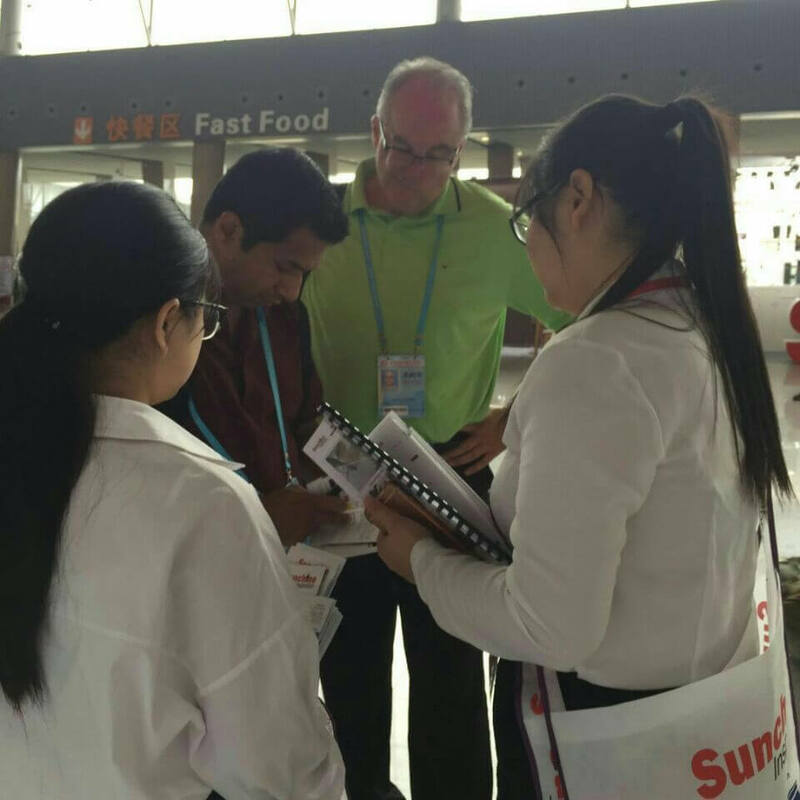 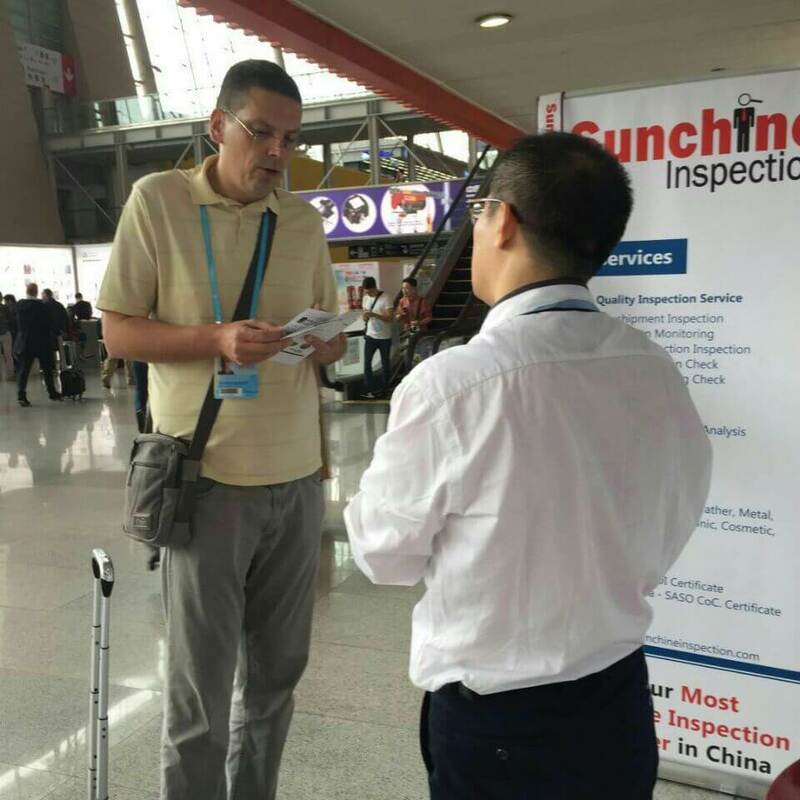 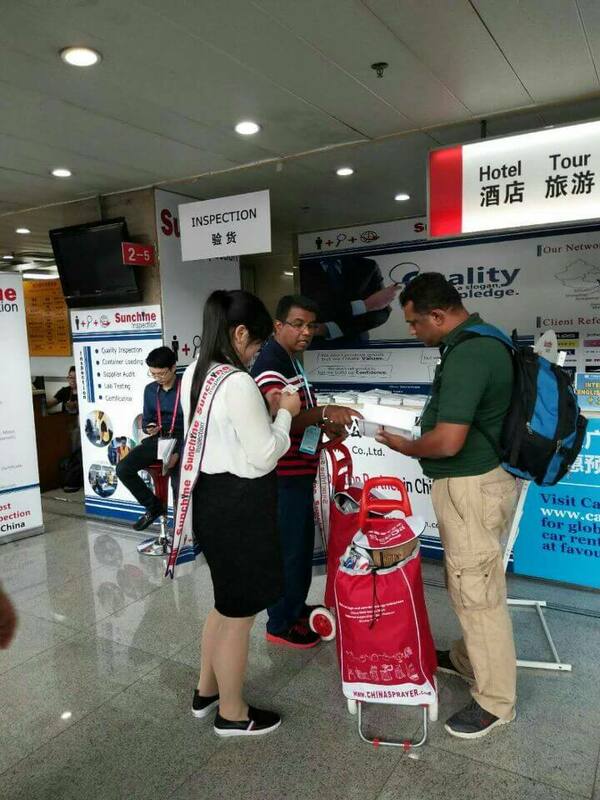 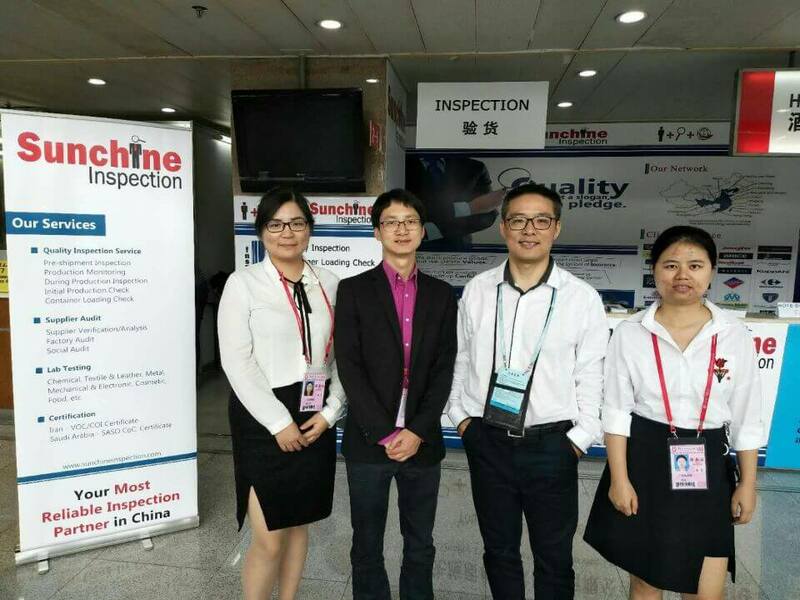 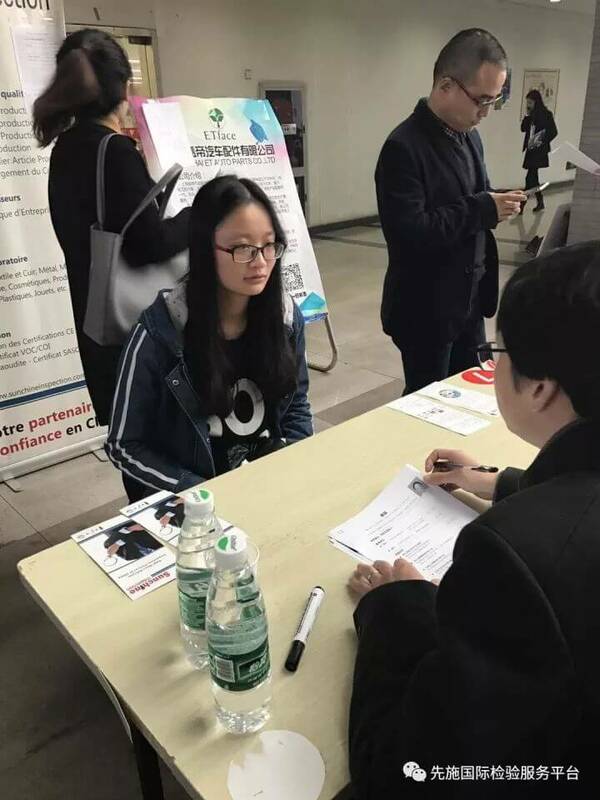 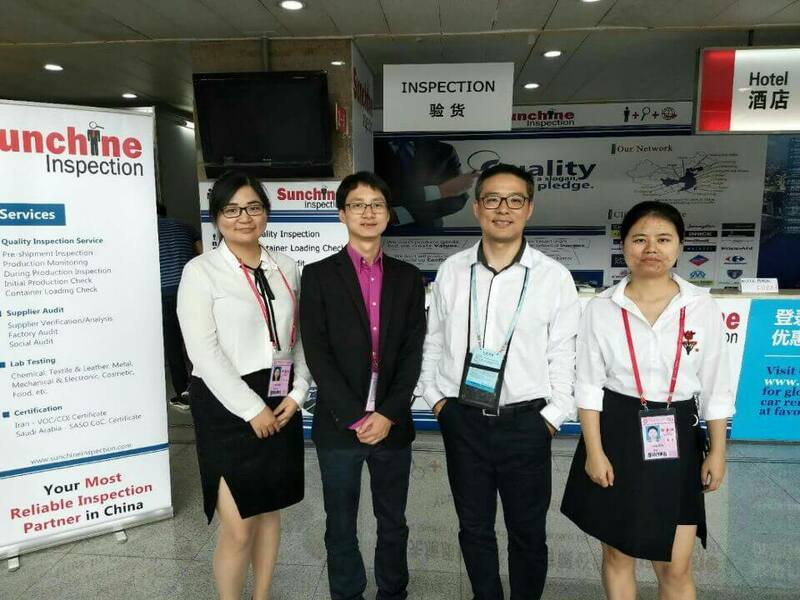 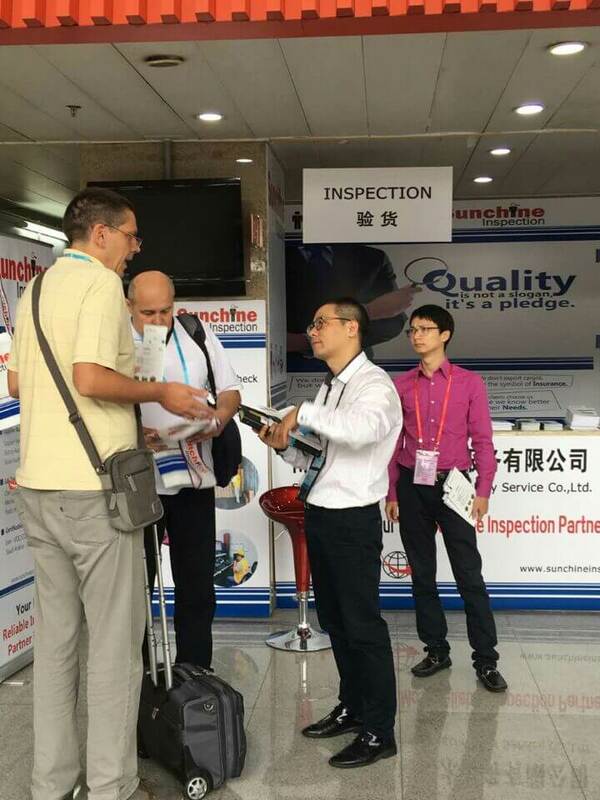 At the invitation of Nanjing University, Sunchine Inspection attended the Campus Recruitment of Nanjing University on Nov 17th, 2017.